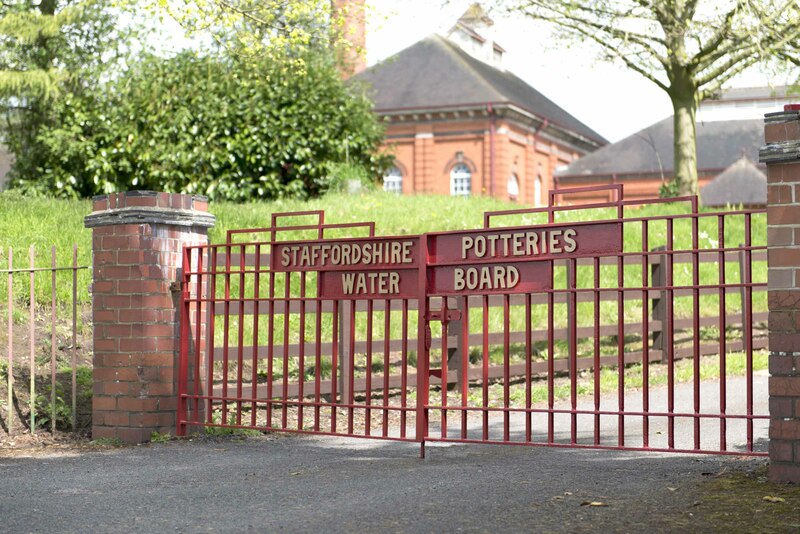 In 1912, the continued growth in demand for water in North Staffordshire led the Staffordshire Potteries Waterworks Company, formed over 60 years before, to advance an Act of Parliament giving it power to construct a Pumping Station at Mill Meece, 2 miles south of the Hatton Pumping Station, which had been built between 1890-1907. Two years later on the 25th November 1914 the Ashton Frost engine was started for the first time. The old pumping station together with the steam driven plant, which last pumped water into the supply on December 22nd 1979, is now leased to the Mill Meece Pumping Station Preservation Trust, who officially took over the station under the auspices of the Severn Trent Water Authority on May 31st 1981. Don't forget that we are always looking out for new members so if you are interested in getting involved as a hands on volunteers or even helping out with the running of the Trust then come along and say hello. Alternatively you could simply join as a member and help support the trust through your membership. Every bit helps. Due to unforeseen circumstances we are currently running late sending out this year�s reminders, please bear with us and we will send them out as soon as we can. Although very much in the early phase STW and the Trust are pleased to announce that the contract for the restoration of the boiler house has now been placed. This means that the first steps of obtaining listed building consent and ordering materials for the work can begin. This is a great step forward to returning the engines to steam and as soon as we have more news we will let everyone know.